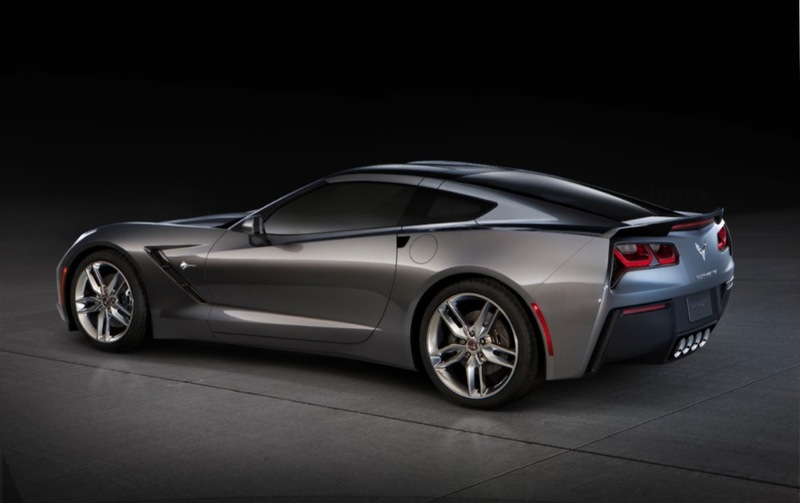 Chevrolet will unveil the next-generation Corvette ahead of the Detroit Auto Show on January 13, 2013 at a special event at the Russel Industrial Center. 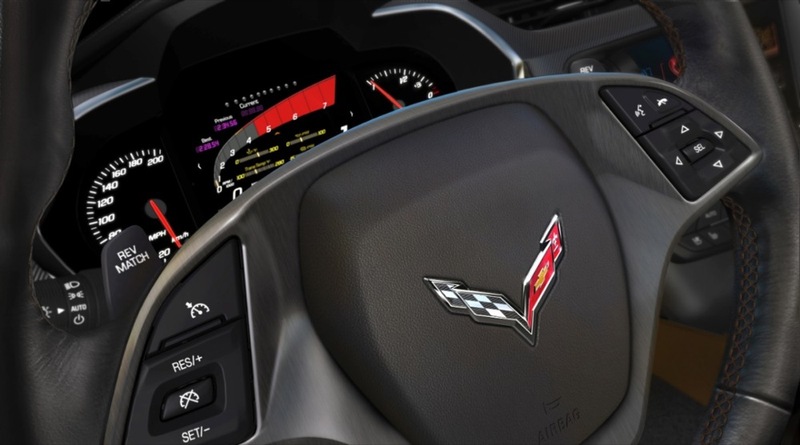 GM Authority will be on-site to cover the event and subsequent news, in full. 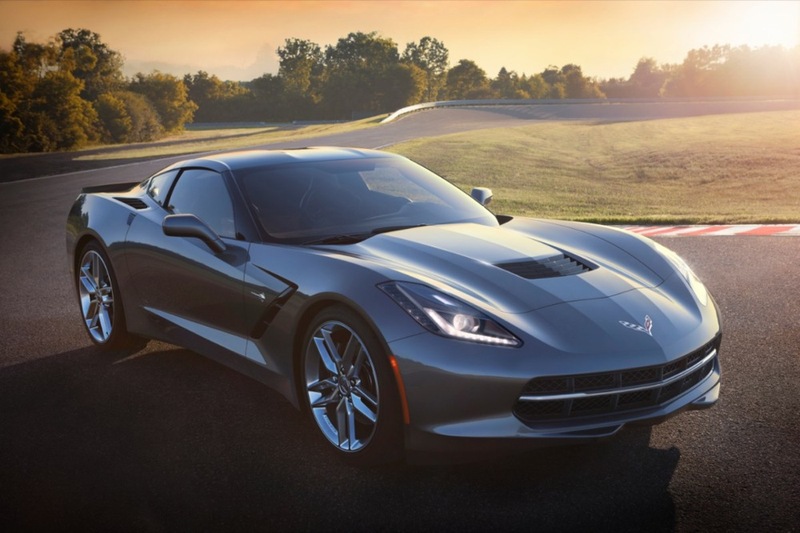 The unveil of the 2014 Corvette C7 will be streamed live online. 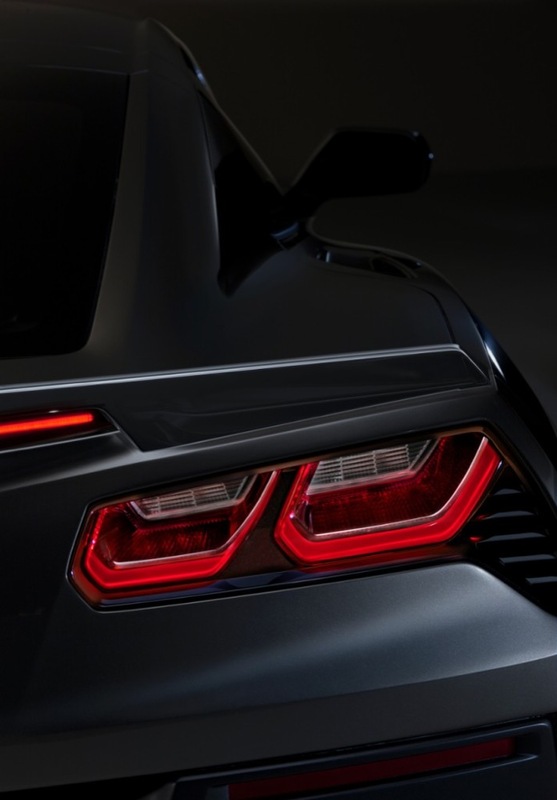 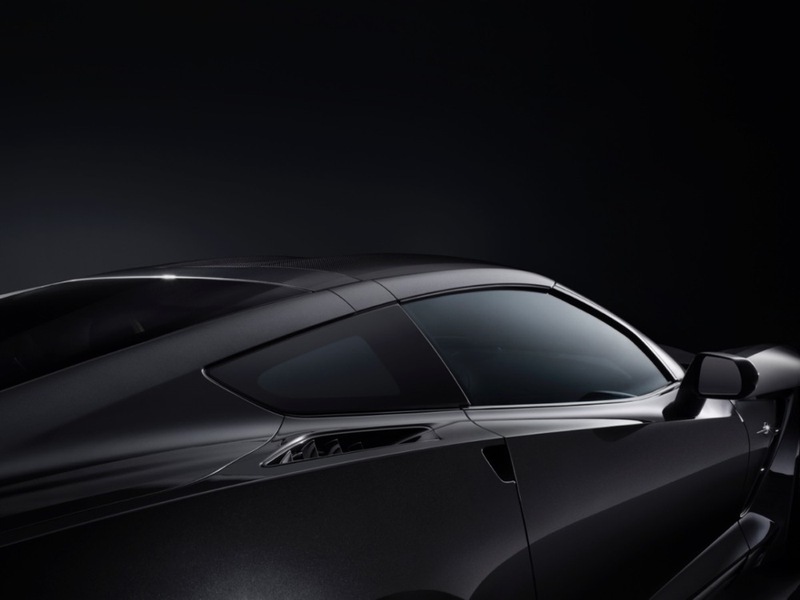 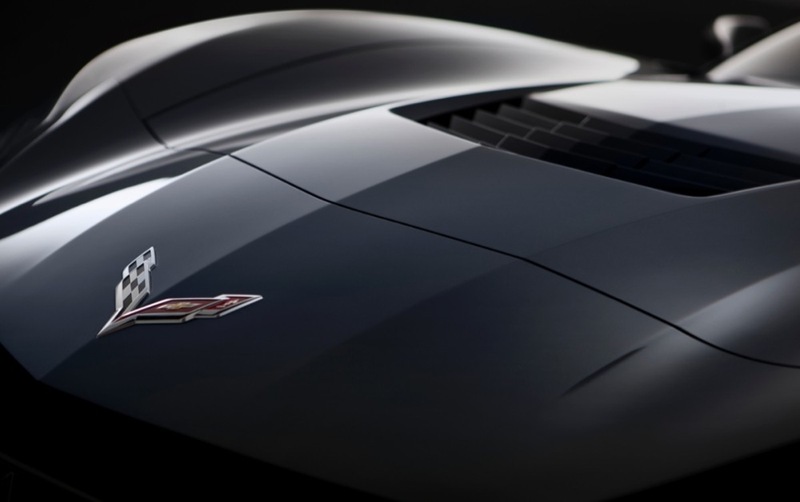 Chevrolet also released a teaser image of the 2014 Corvette covered by a car cover in November. 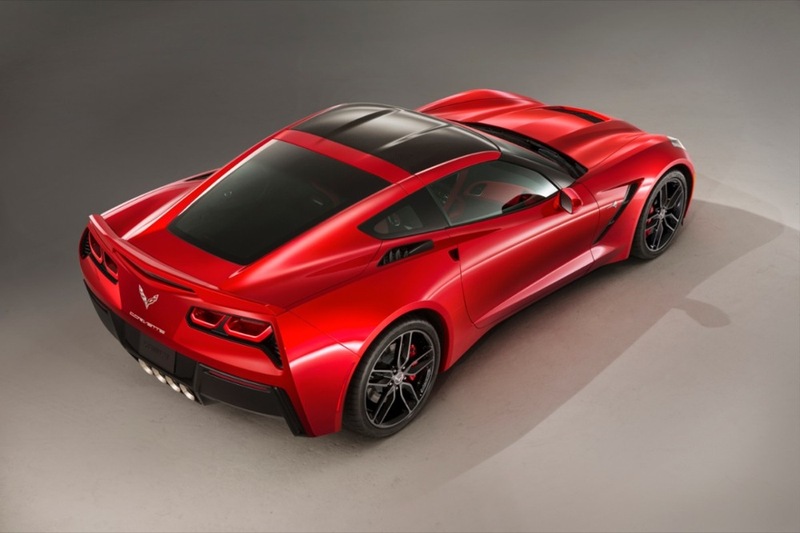 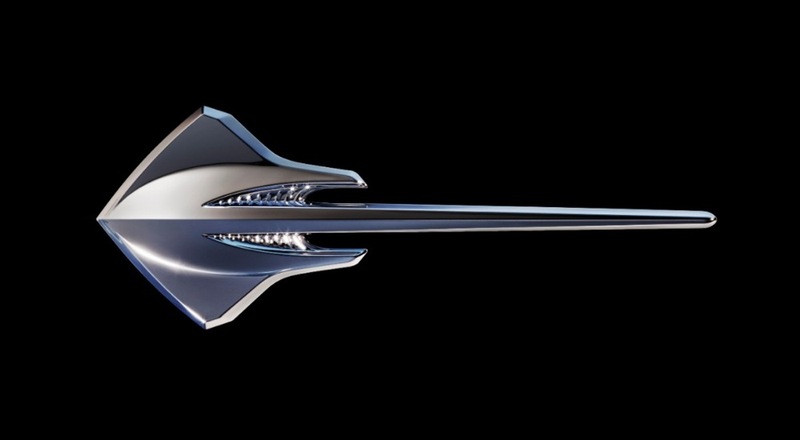 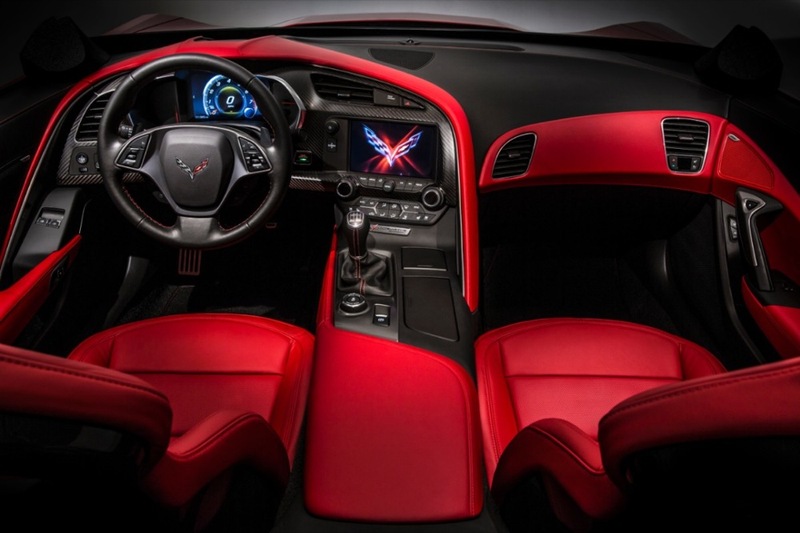 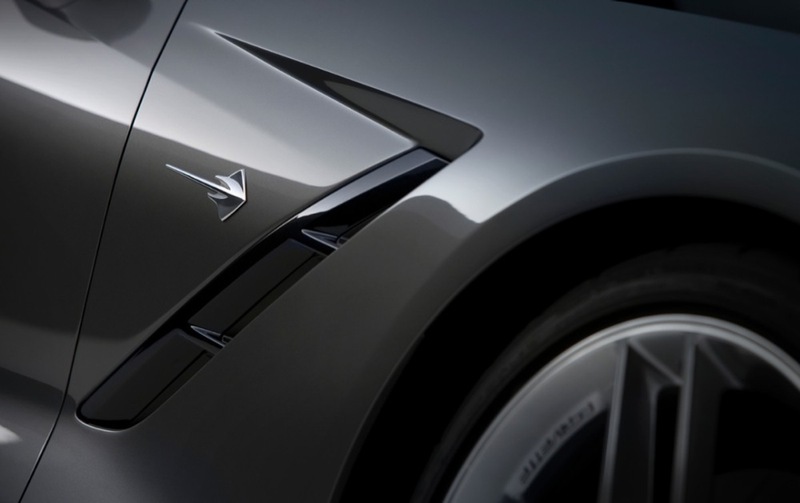 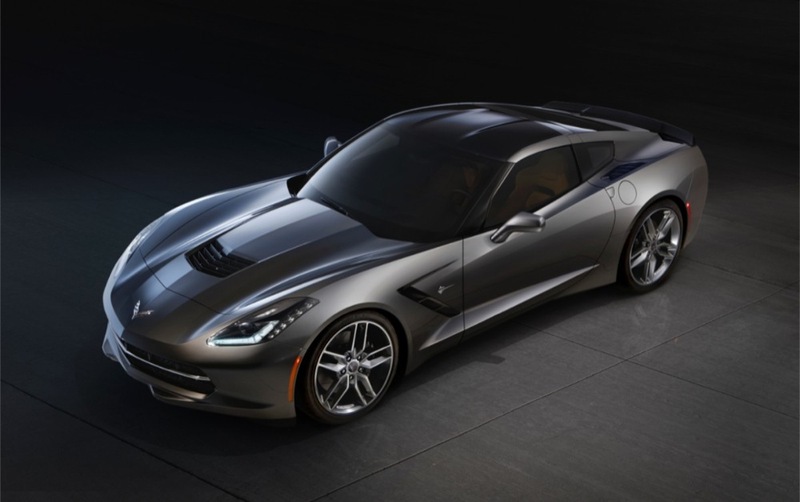 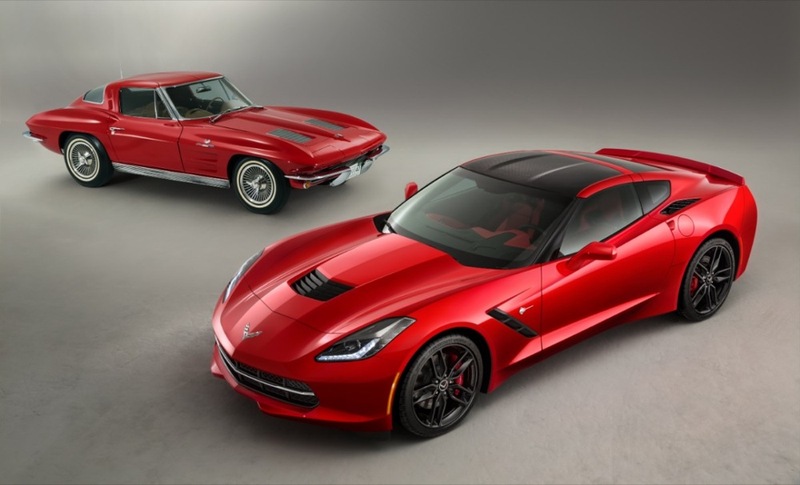 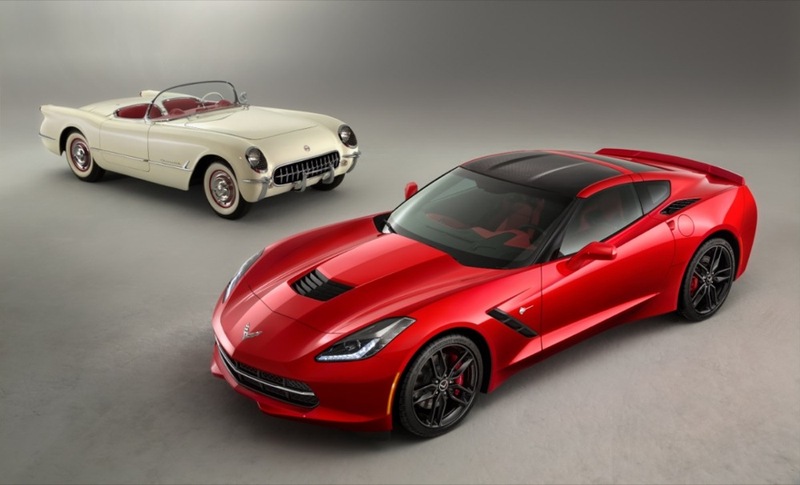 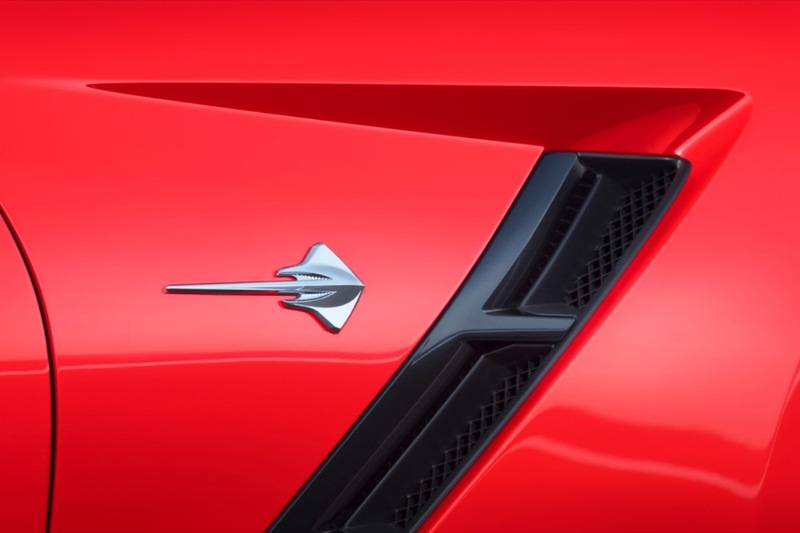 Following its release at the Detroit Auto Show, the 2014 Corvette will make an appearance during the halftime show of the 2013 SuperBowl. 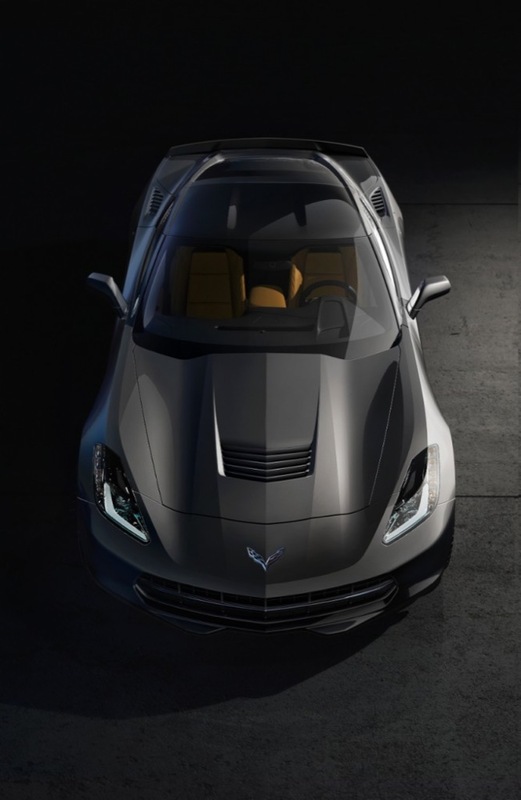 The C7’s pre-release strategy, including the teaser videos and photos, has been criticized by “Autoextremist” Peter De Lorenzo. 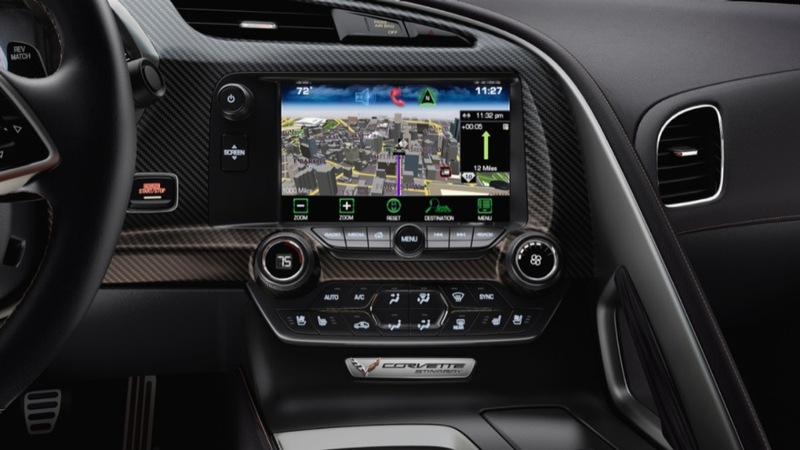 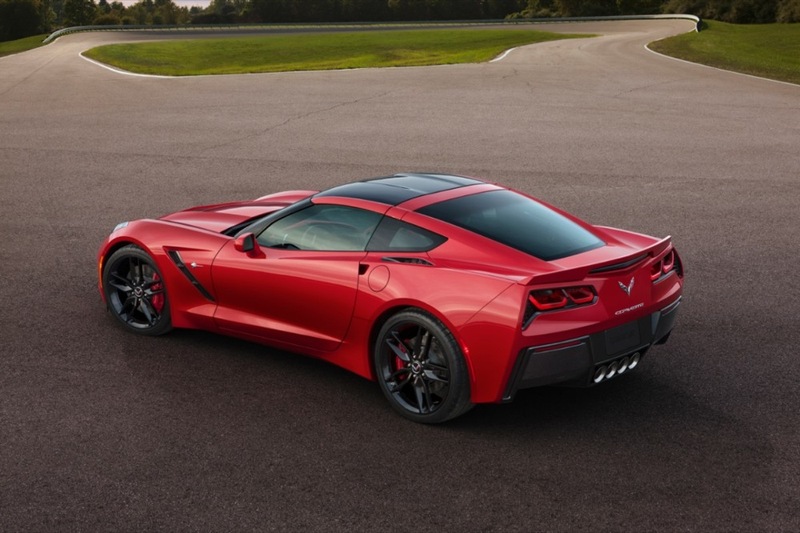 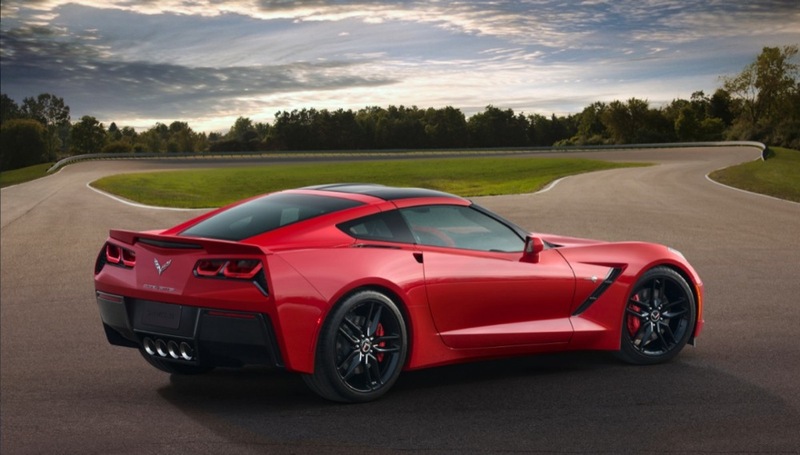 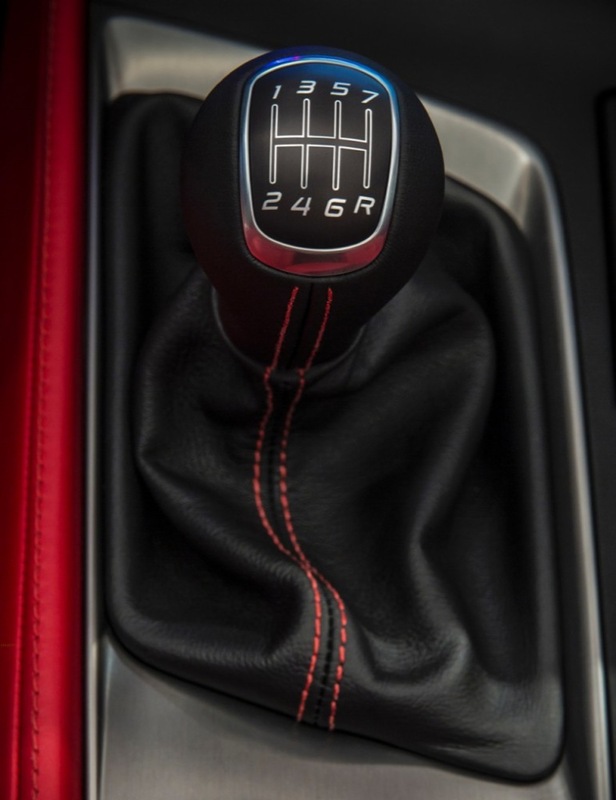 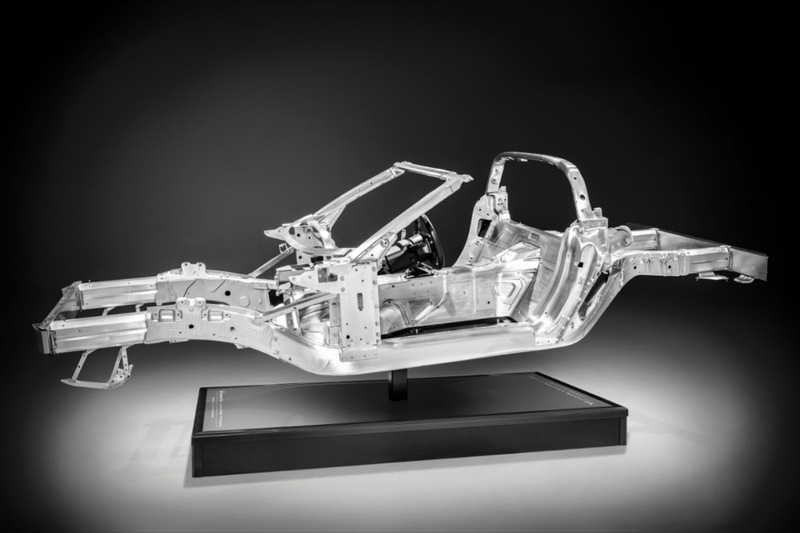 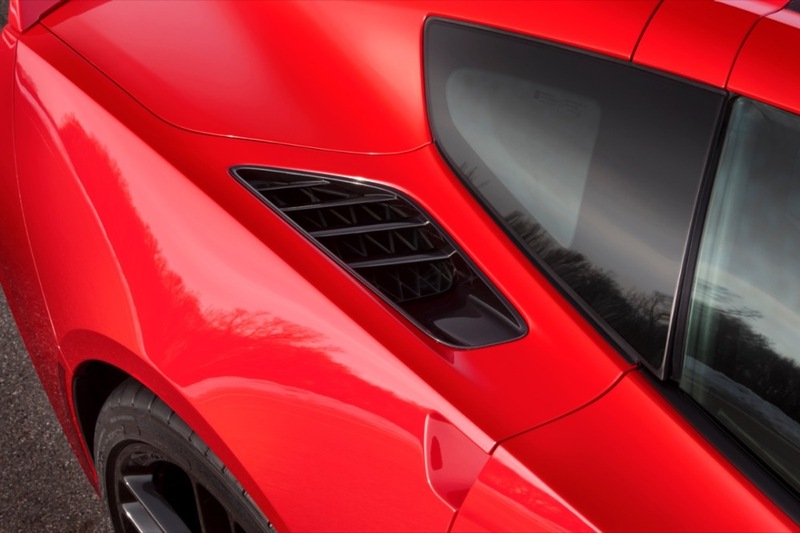 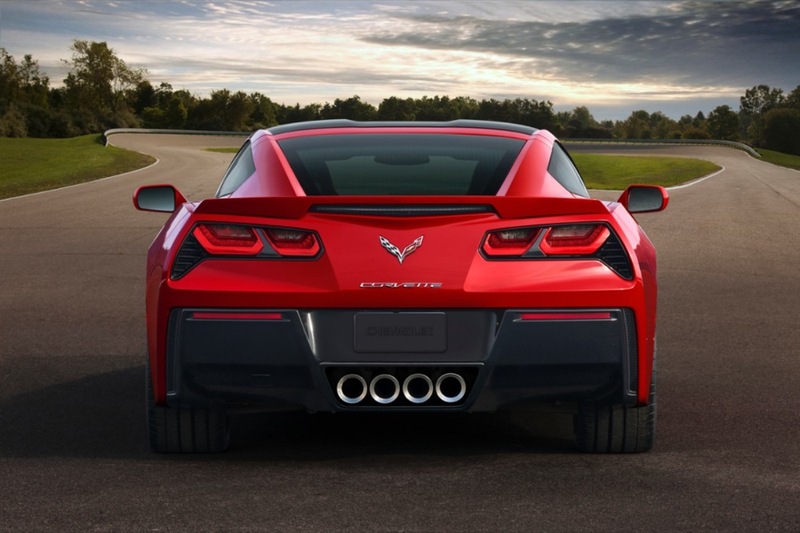 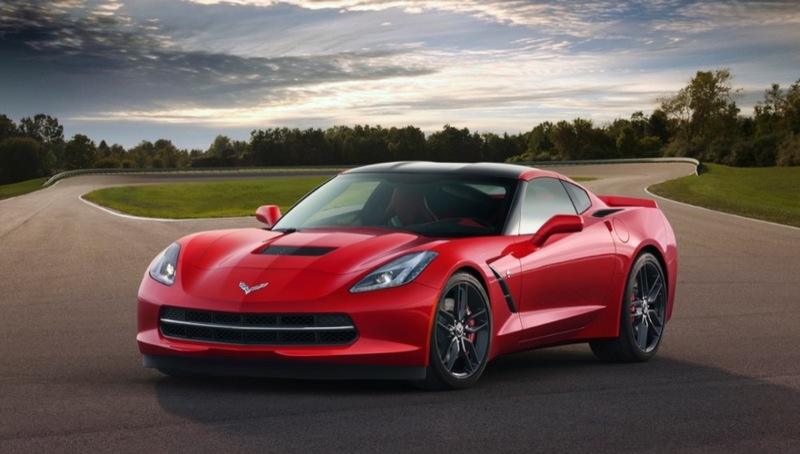 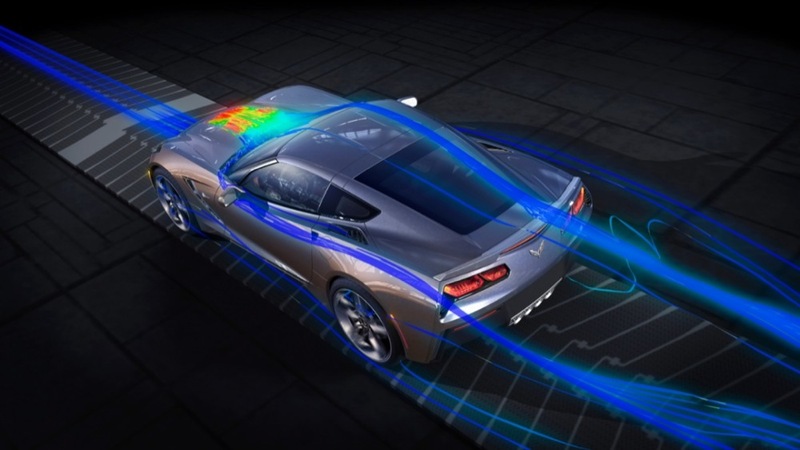 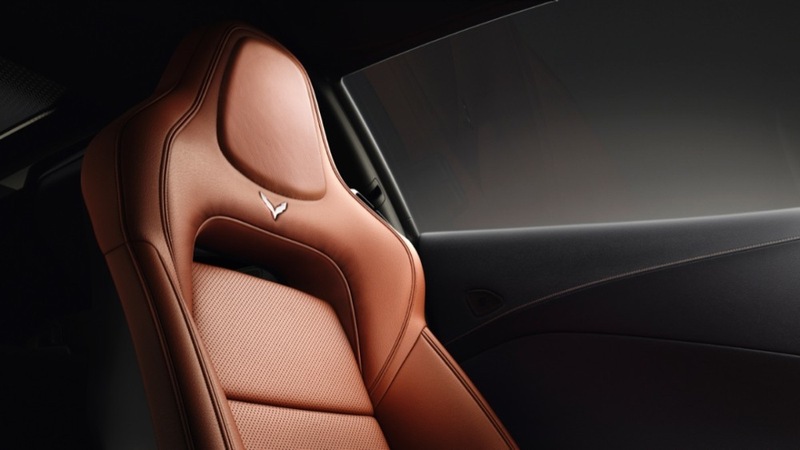 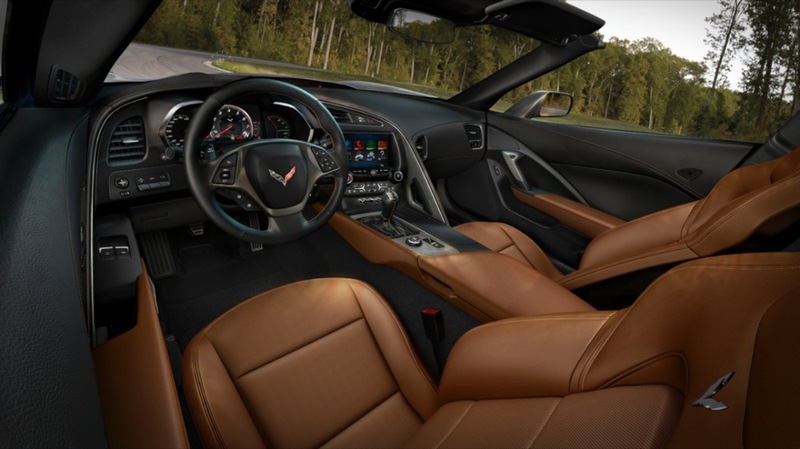 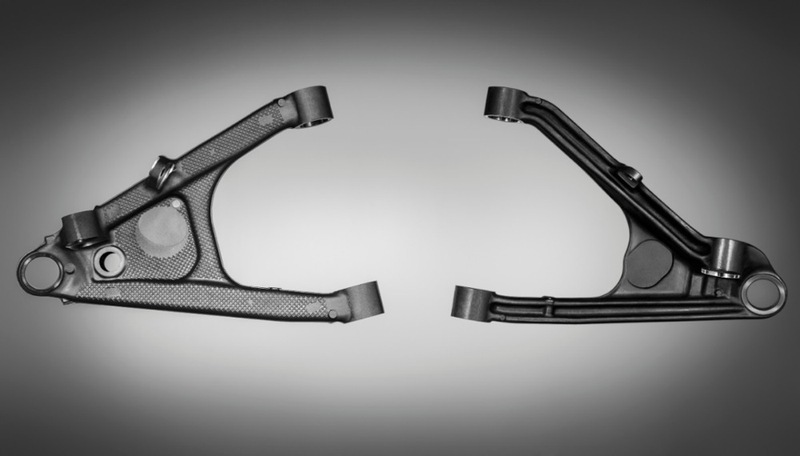 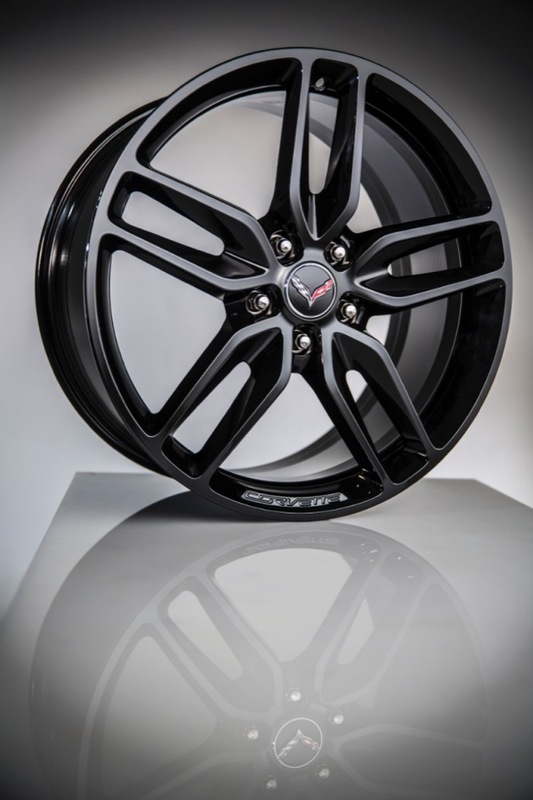 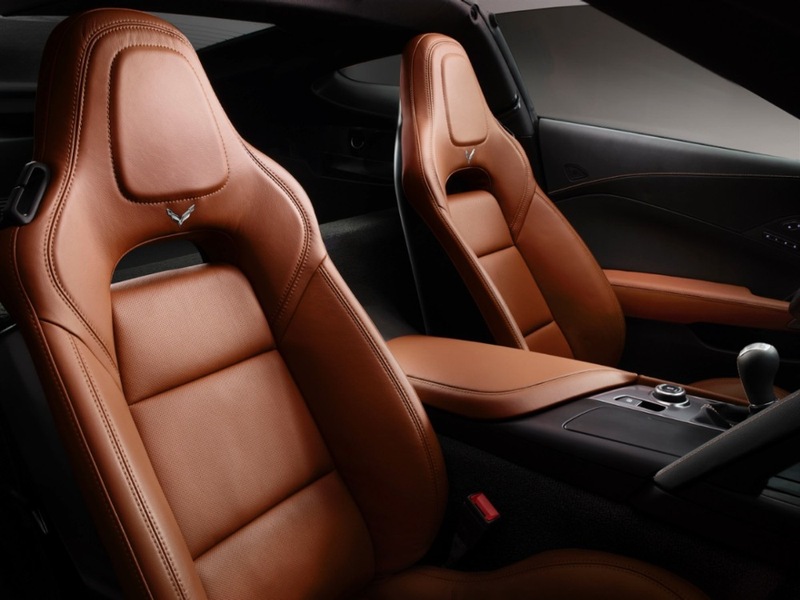 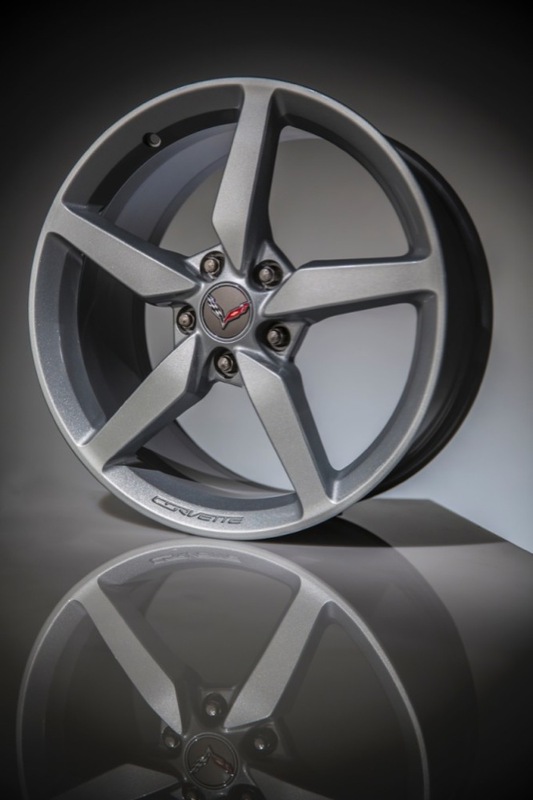 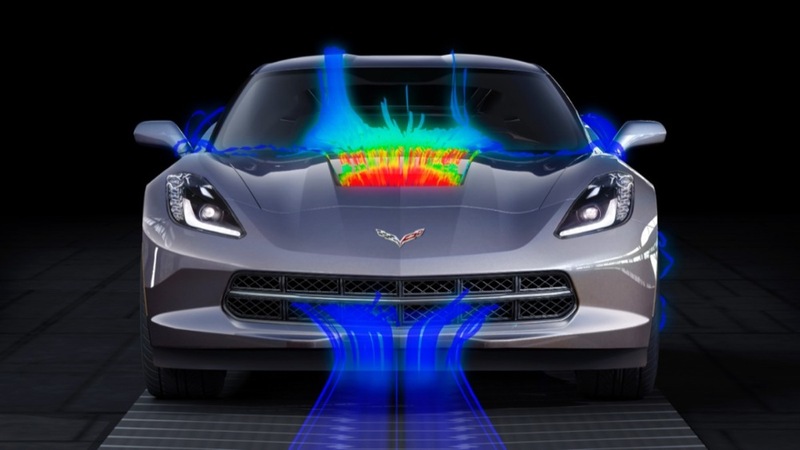 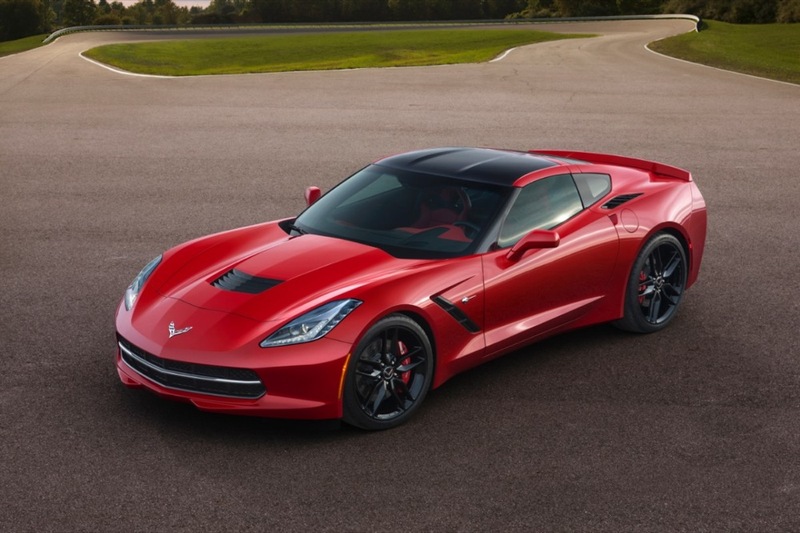 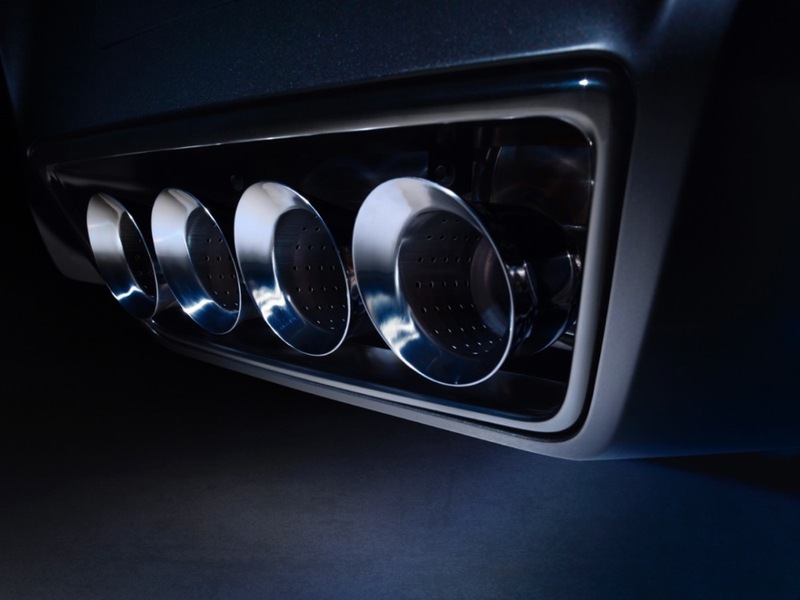 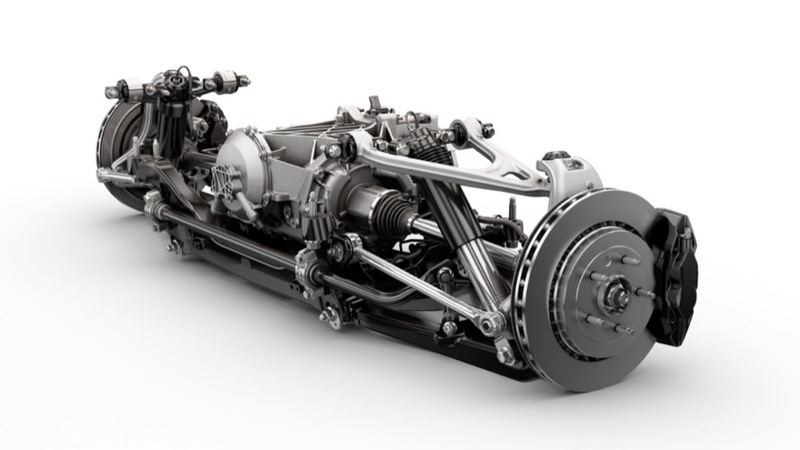 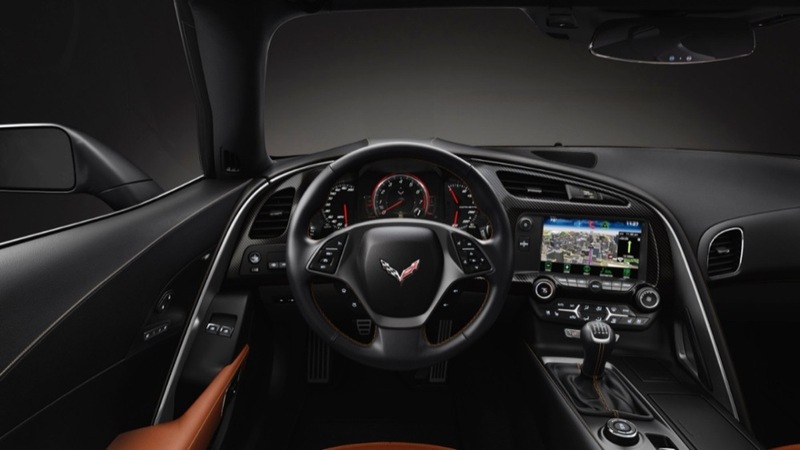 It is widely accepted that the base model of the all-new C7 will raise the performance bar to C6 Z06 levels, while the Z06 will perform closer to the levels found in the C6 ZR1. 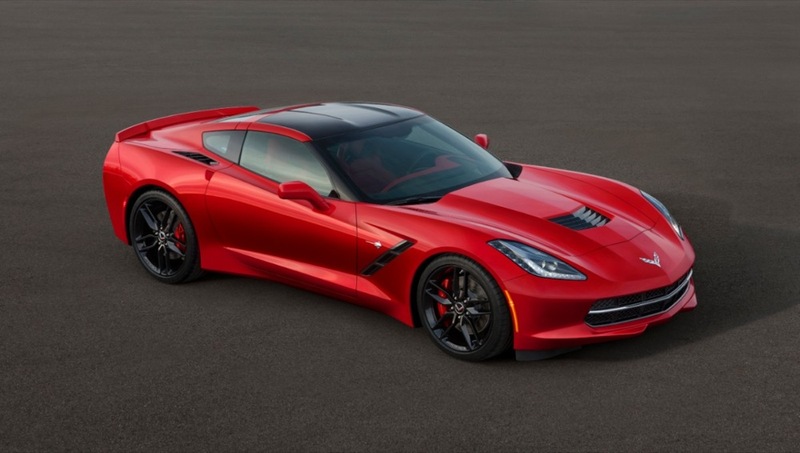 The 2014 C7 Corvette will be assembled exclusively at GM’s Bowling Green manufacturing plant in Kentucky. 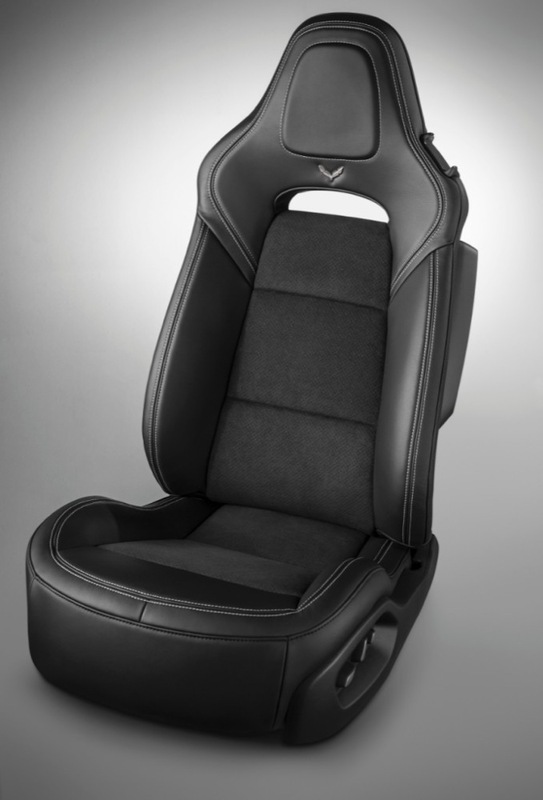 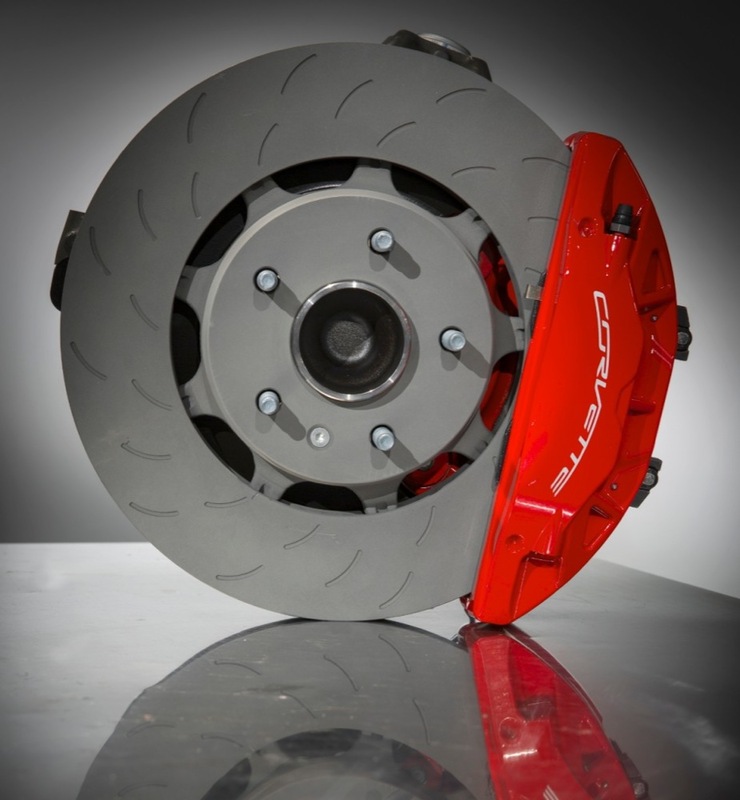 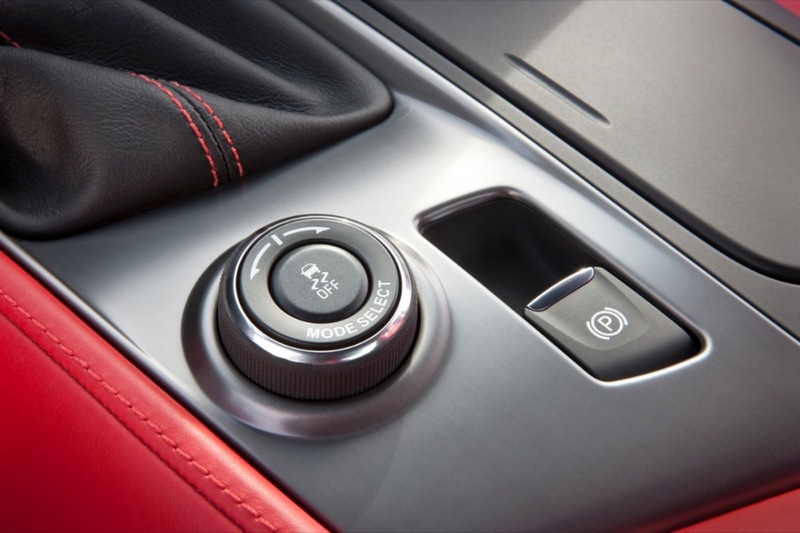 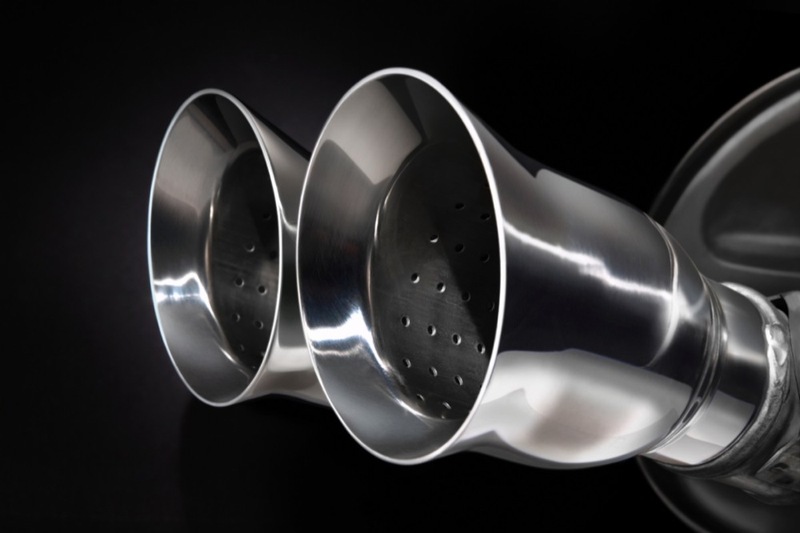 Production commenced in the second quarter of 2013, with units arriving to dealers during the fall/summer months.